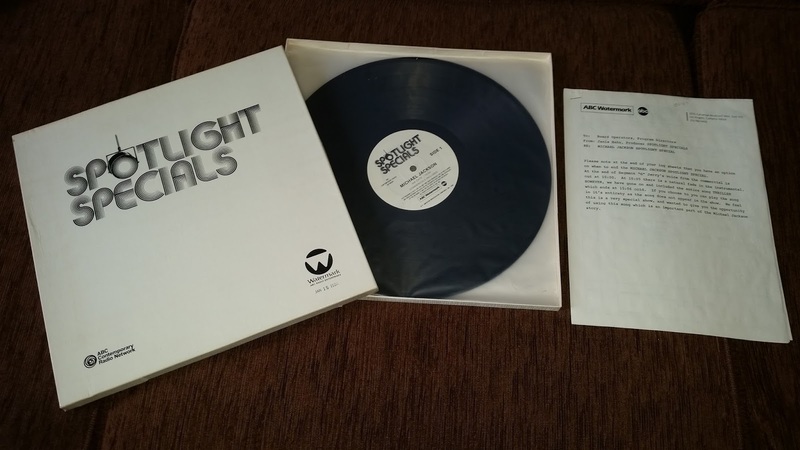 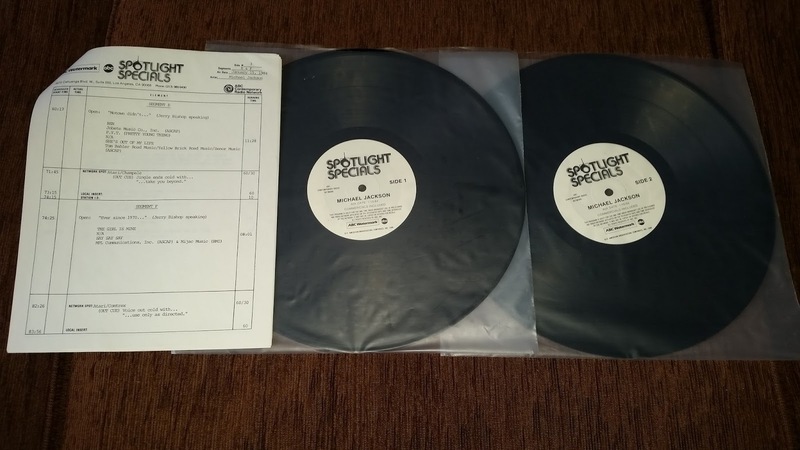 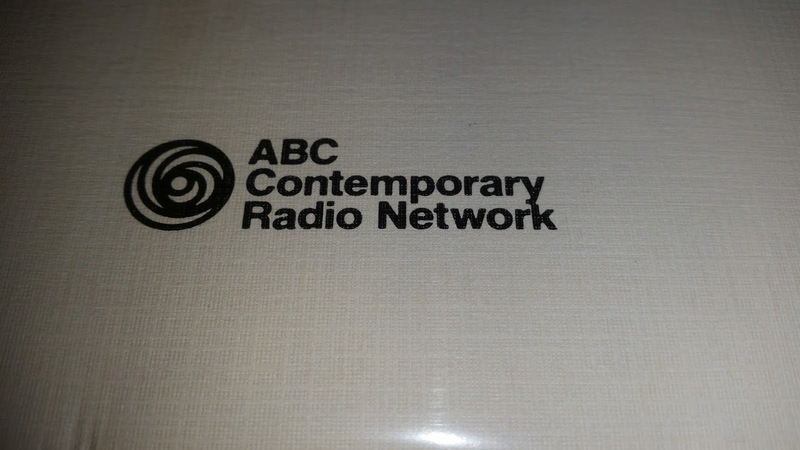 Here it is a new item that goes straightly to the Showroom's "Item of the week" status:this is an ABC radio station only special, recorded on dEcember 1983 and aired on January 15th, 1984. 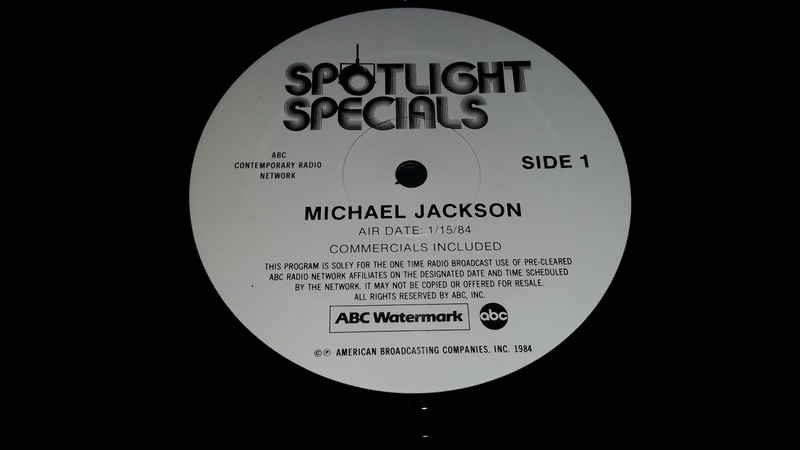 The voice of Jerry Bishop presents the 1 hour and a half special, including several Michael Jackson's solo hits as well as some of the Jackson 5 /Jacksons. Even though it's not an Epic/Sony release, the tracks in the special are all original, and officially licensed. This means that this double vinyl set, is totally an official item. The box was given to several ABC departments to air it in different days. It contains 2 lps, with 1/3 sides on record 1, and 2/4 sides on record 2:this was intended to give a complete non-stop program to the consolle while airing. 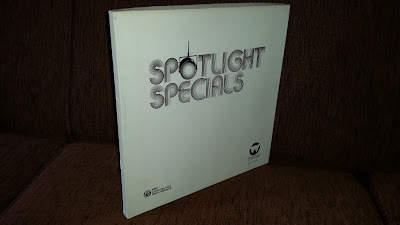 The box also contains a 7-pages special planning, including the exact segments (in minutes) where a song starts and ends. It also put the evidence on the commercials included, and the spoken parts by Bishop. 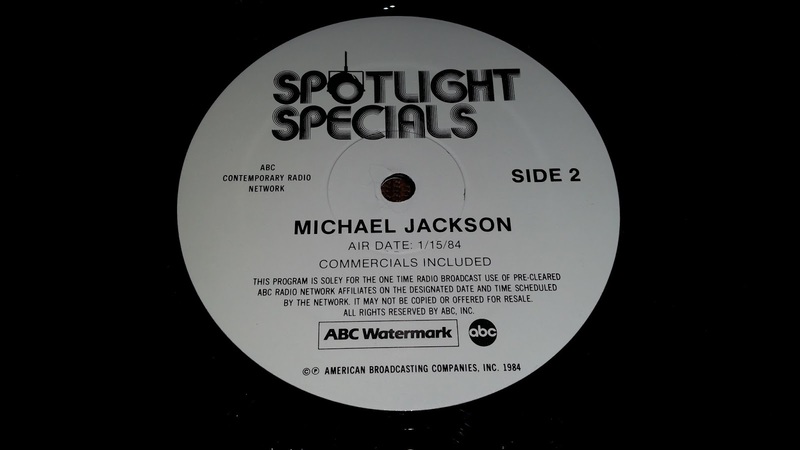 There are other similar boxsets released by ABC including specials from other artists (mostly from Epic/CBS records, that maybe was at the time a joint-venture with ABC Networks). 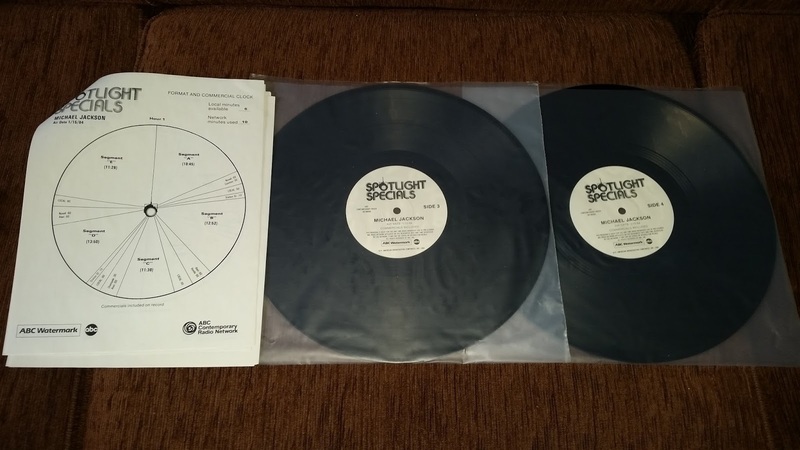 The band TOTO, for example, got a similar release. 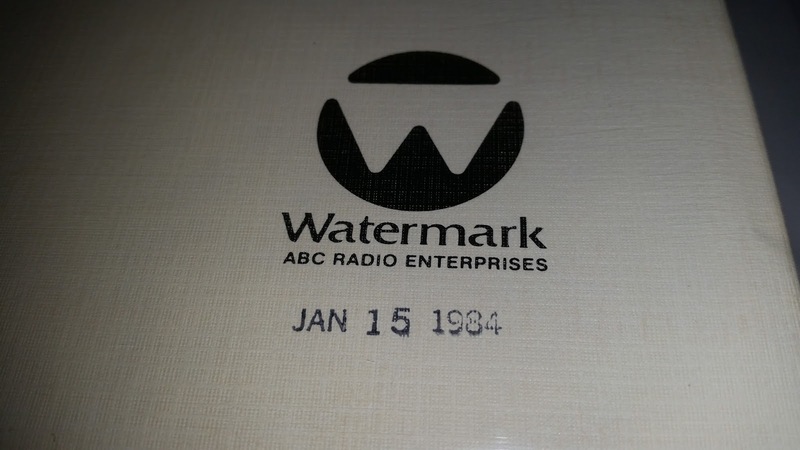 Jerry Bishop - "Ever since 1970..."
Jerry Bishop - "There's one area..."